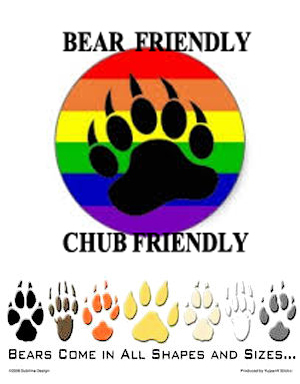 ChubsGW261: Chubby Lou Who | Chubs Gone Wild! Intro; Holidays; Chub Hugs, Birthdays, Shout Outs; Feedback; Matt’s Week; Tom’s Week; Lunchbox; Hey Chubs…; Movie talk; Advice; Hot Topics: Outro. The LGBT podcast that celebrates everyone of all shapes and sizes, and recognizes that sometimes bigger IS better! 3 2 1 … Contact!